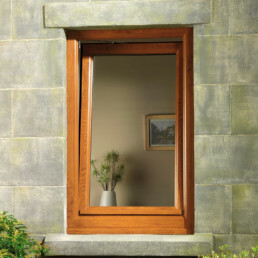 We understand that you’ll be investing in the long-term value of your property. That’s why we have invested in the latest techniques and machinery to meet your needs. 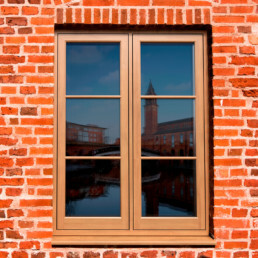 Our highly skilled workforce manufactures windows that combine style and substance. 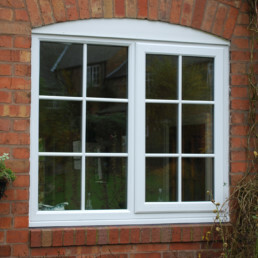 We have an extensive range to choose from using Profile 22’s extrusion; from casement windows to tilt and turn.